In order to speed up the process, translation agencies use the so called translation management software. 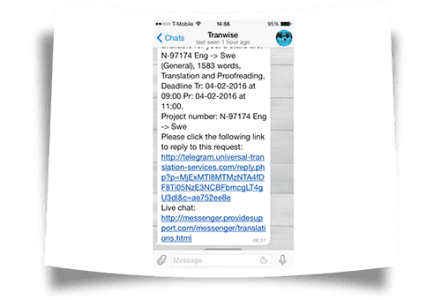 Such a program is specifically designed to help translation project managers to respond to client requests, send translation quotes, easily contact a specific set of translators in order to assign translation jobs. With a few clicks, the project manager is able to send a notification to all translators to let them know that a new online translation job has been received and translators are needed. At this point, interested translators are able to respond to a job and the project manager can pick up the needed translators. Once assigned to a job, a translator receives the source files via the project management software and he can start working on the project. Once the translation is finished, the translator can upload the documents back into the software and the project manager can send the translated material to proofreading, QA team or directly to the client. 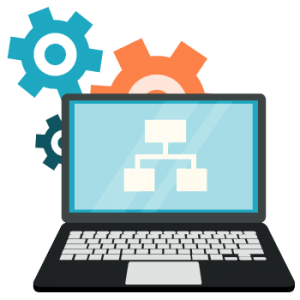 A project management software is pretty complex so it can only be used on desktop computers and laptops. Universal Translation Services is using its own made translation management software called Tranwise. Until recently, Tranwise could only be used on desktop computers and laptops. Due to increased demand, we decided to develop a way for our translators to connect to the software from any mobile device of their choice. We have adapted our software in a way that allows translators to use Telegram in order to receive online translation job notifications. First, on your mobile contacts, please add the following number: +34-645520375. 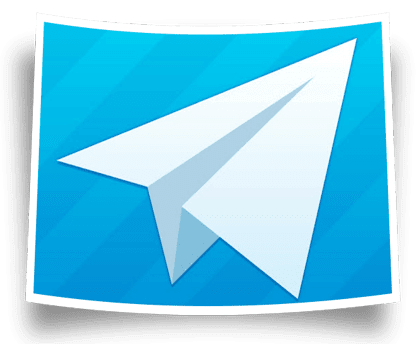 This will insure that our telegram account will be added to your telegram and you will be able to receive our messages. Using your mobile device you want to receive online translation job notifications on, navigate to telegram.org and create a free account. Follow the instructions to install the telegram app on your device. The device can be any Android powered device or an iPhone or iPad. You can also install telegram on your laptop if you want. Open Tranwise on your desktop or laptop and navigate to the personal details tab (Menu -> Personal Details). Scroll down until you see the Telegram field. Here you will have to insert your telephone number in full international format. Please note that this has to be the number with which you created your Telegram account. Note: Do not insert the 5 digit activation code you have received from Telegram in this field, just your telephone number. If you need help, there is a little green mark just beside the Telegram field which will explain this in detail. For Android users: If you are installing Telegram on another device, not on the phone which number you used to sign-up, please add the above number to your phone contacts before installing Telegram. If, after installing Telegram you do not see our number in your telegram contacts, please add it to your Google contacts as well (Using a browser, navigate to https://contacts.google.com, add a new contact). After you have added our number, open your Telegram app and make sure our number has been added to the app’s contacts. If it hasn’t been added, you will not be able to receive any job notification. As soon as your new settings are saved, you will start to receive online translation job notifications on your mobile device and you will be able to respond to any job directly from that device. New translation job notifications will look like this. By default, you will get job notifications only if you are not logged in into Tranwise from your laptop. It is done this way because if you are online on your laptop, Tranwise will send notifications on your screen when a new job comes up, so you don’t have to receive the same notifications on your mobile as well. If you want to override that, navigate to your personal details tab in Tranwise and select the option that reads: “Telegram me even when I’m online in Tranwise”, which is under the Telegram field. Once you have checked the box, you will receive job notifications on your mobile device even if you are logged in into Tranwise. 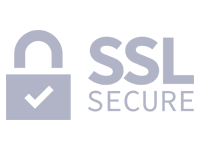 – the first link that reads “Please click the following link to reply to this request” allows you to quickly respond to that project. By tapping that link you will be taken to a reply form which is exactly like the one in Tranwise. You are able to select your availability and add any comments you might have then tap the “Send” button. 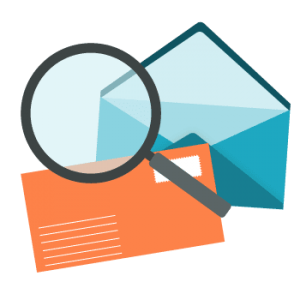 Your message will arrive in Tranwise instantly and the project manager will see it right away. – the second link that reads “Live chat” allows you to chat with our recruitment department right from your mobile device by using an external live chat website. In order to stop receiving job notifications on the mobile device, please login into Tranwise, navigate to your personal details tab and remove the telephone number from the Telegram field. This will instantly stop all notifications from being sent to your mobile device. If you experience any issues in setting up Telegram or using it, please contact our recruitment department, they will be happy to give you a hand. Also make sure you follow the above instructions carefully so you don’t have to do it a second time. Do you know what’s the key feature that we all like in apps? Well, you are right, it’s the notifications. Even the thought of instantly getting notified of every new happening puts a wide smile on your face and if that is a new online job notification, then it’s like problem solved right there in your palm. This is why we thought of keeping you posted with every new online translation job notification. If you are a translator, looking for a translation job, this app will save you a lot of trouble. Not only will you get the best opportunity to work, but these notifications will allow you to choose a job that you prefer based on your knowledge, skill, time and of course, convenience. With our click the link pattern, you can instantly reply to the requests. It’s just as easy as using any other app on your mobile device. Our telegram app is made to ensure accessibility for everyone, and that’s why you can download it on your Android or Apple device from their respective app stores. Cool, isn’t it? 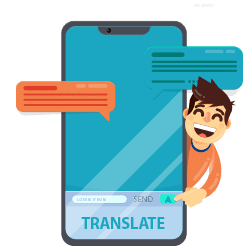 We assure you that there isn’t any other service that allows you to use their app for replying instantly to online translation job notifications in such an easy and simple way. So don’t waste any more time and start using our app for getting those notifications right away! 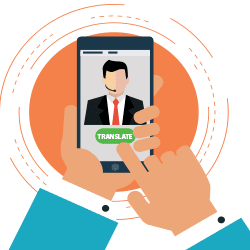 Our translation management software is a masterpiece in itself but it’s not just that, it’s a result of our expert team’s hard work and determination which they spent in making it exceptional. They have used their skills, precision, and dedication in designing every feature of this useful app. It is the true depiction of our concern and commitment to our profession, to our translators and our clientele that we settle only for perfection. We ensure that our translators and our clients can rely on us in every way by making proper use of the resources we strive to have available for them. And like all the other services provided at UTS, our translation management software is also made to enhance the experience of our translators as it allows them to quickly declare their availability for a project and can be assigned. It also allows translators to download the files to be translated, and to upload their work. Even more, it allows translators to chat between them, but also with our project managers. We always make sure that everyone working on the platform is making good use of it with no issues. We are always working on improving it, making it faster, better and more reliable. 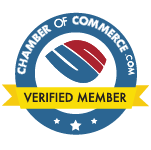 If you want to receive online job notifications from us, Tranwise is a must have.